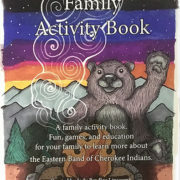 preserve Cherokee culture in a contemporary way. By honoring indigenous tradition through their own modern artistic perspectives, our Authentically Cherokee artists serve as important culture carriers in their community. The result of their unique vision is an embracement of the past with an eye toward the future, and an opportunity to bring authentic Native American culture to new generations to be honored and appreciated. On the surface, the terms ‘traditional’ and ‘contemporary’ would seem to be opposites, pitting the old against the new. Through their work, our artists show how it is possible to straddle the line, offering a unique modern vision while honoring the culture and traditions of their ancestors. 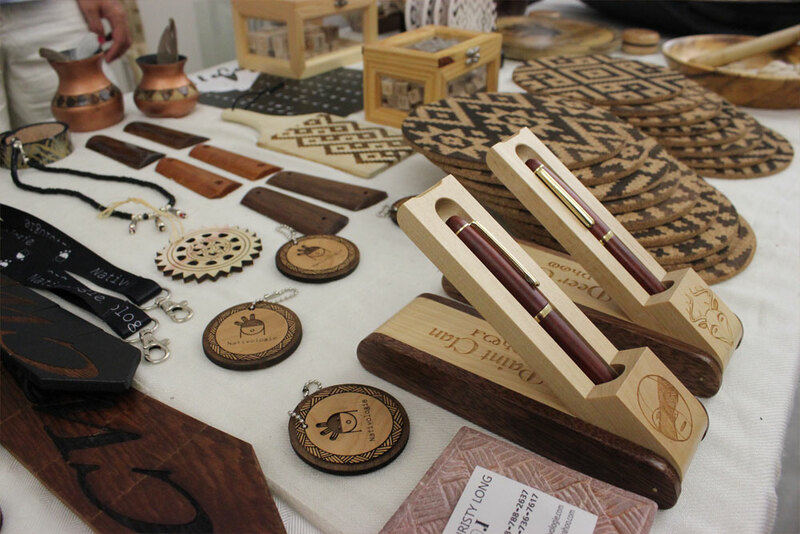 Examples include a featured artist who uses a laser engraver to imprint traditional Cherokee designs onto her products, and another featured artist who makes miniaturized versions of traditional white oak baskets. 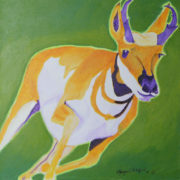 Both artists express traditional themes in a contemporary way. 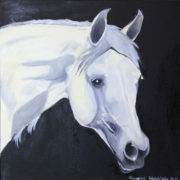 "My creations are an expression of the reverence I feel for life." 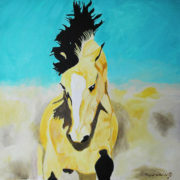 By purchasing art from the Authentically Cherokee site, you are supporting small businesses in Indian Country. 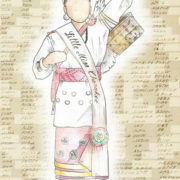 The unique piece of artwork you purchase will help promote & preserve the Cherokee culture & way of life. The Authentically Cherokee store offers an intimate shopping experience full of unique, handmade, and one of a kind pieces of art. 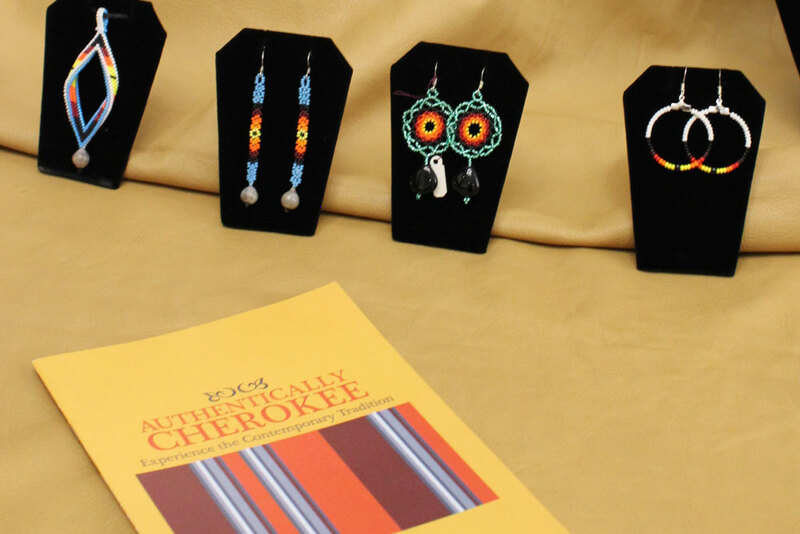 All products featured in our online boutique are made by Cherokee artists from the Qualla Boundary and reflect each artist’s own interpretation of their culture and the world around them.